It seemed that different people from different backgrounds interpreted the festival in different ways. Daniel seems to connect the participants’ action (i.e. touching the phallus) with a corresponding mental state or internal belief (i.e. “They think they can get pregnant that way”). Hayato, in contrast, suggests that the participants’ thoughts, opinions, and beliefs about the object are not really “the point” of the whole ritual. Anthropologist Peter Stromberg, in his book on Christian conversion narrative, distinguishes between two diverging theories of language. The referential framework, he observes, dictates that words simply describe preexisting objects, entities, and situations. You say “I love you” because it refers to the feeling of love you already had prior to speaking. The constitutive framework, in contrast, grants more creative power to language by upholding that words create, change, and accomplish things in moments of utterances. If you think that saying “I love you” a lot is a foundation, and not a mere reflection, of a good relationship, then you agree with the constitutive view. Stromberg found that conversion narratives constantly shift back and forth between the two frameworks. These frameworks can be applied to an analysis of ritual action as well. In supposing a preexisting mental state to the women’s action, Daniel invoked the referential theory of ritual: What you do stands for what you feel, think, and believe. Hayato’s view, on the other hand, resonates with the constitutive theory of ritual: What you do makes how you feel and who you are to others (i.e. “it gets fun. You feel more connected”). Now, think about this: When you see a ritual, do you think about it in referential terms, or in constitutive terms? Maybe a mixture of both? As Stromberg himself notes, the dominant framework in American culture seems to be the referential one. Many people find it inauthentic to participate in something that does not reflect their own opinions, convictions, and beliefs. The constitutive theory of ritual, however, challenges you with an alternative view, in which the source of authenticity does not necessarily lie within one’s mental state but instead in the quality of social formation a given action facilitates. 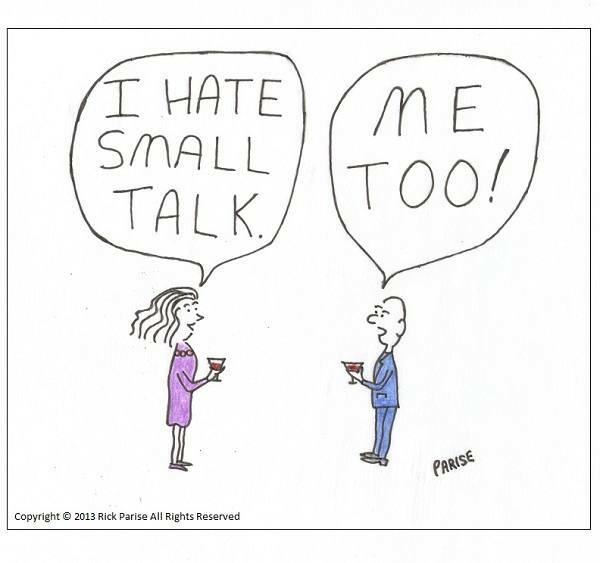 Next time you hear someone complain that she hates small talks because they are meaningless and fake, tell her that she could reconsider them in constitutive terms. 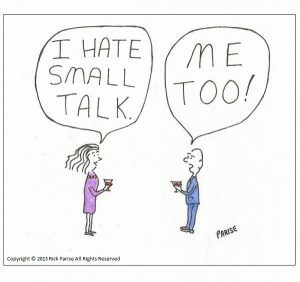 Sure, small chats about the weather may not reflect how you are feeling at the time, but they nonetheless achieve genuine social recognition, i.e., “Hey, I acknowledge your presence; you are not invisible to me.” It is interesting that how so many of our small daily rituals— greetings, social smiles, small talks, etc.— share the same theory as the Japanese phallus festival: It’s not about what you believe but instead about what what you do does. Notes: Parts of the post initially appeared in Japanologia, a blog run by Dr. Victor Hugo Kebbe at the Federal University of São Carlos in Brazil. This entry was posted in Faculty Blog, Relevance of Humanities, Religion in Culture and tagged Japan, Language, Ritual, Suma Ikeuchi, theory by Suma Ikeuchi. Bookmark the permalink.